سواءً كنت مسافراً بغرض السياحة أو العمل, Atura Albury هو خيار عظيم للإقامة خلال زيارتك ألبورى. يسهل الوصول إلى هذا الفندق ذو 4 نجوم من المطار، فهو يبعد عنه مسافة 5.4km فقط. يوفر الفندق بفضل موقعة الجيد وصولاً سهلاً إلى أهم معالم المدينة.
. كما يقدم Atura Albury الكثير من الخدمات لإغناء رحلتك في ألبورى. يقدم الفندق خدمة الغرف على مدار الساعة, واي فاي مجاني في جميع الغرف, مكتب الاستقبال على مدار الساعة, مرافق مخصصة لذوي الاحتياجات الخاصة, تسجيل وصول/خروج سريع لضمان الراحة القصوى لضيوفه. لقد جهزت هذه الإقامة الفندقية بعناية فائقة لتوفر مستوى عالي من الراحة. في بعض الغرف يجد النزيل تلفزيون بشاشة مسطحة, اتصال لاسلكي بشبكة الإنترنت (مجاني), غرف لغير المدخنين, مكيف هواء, تدفئة. يقدم الفندق مجموعة رائعة من الخدمات كمثل حمام سباحة خارجي, حديقة، لجعل إقامتك تجربة لا تنسى. إن كنت تتطلع إلى إقامة مريحة وهادئة في ألبورى، فستجد في Atura Albury بيتك الثاني. Probably the best service at check-in I’ve ever received, and I’ve stayed all around the world. Staff member on duty Friday 15/2/19 was exceptional. Breakfast was good value as it was a special deal if you booked before 10pm. Room had everything we needed, but the fridge was dirty. Thanks for a great-value stay. The location is great, minutes walk to nearby restaurant serving good quality meals. Room is spacious and clean. Will stay again. Nice feel when you walk into large foyer. Staff were warm & helpful. Stayed in deluxe king room, it was really clean and spacious. Bed was comfortable. Would definitely stay there again as price of room was excellent. 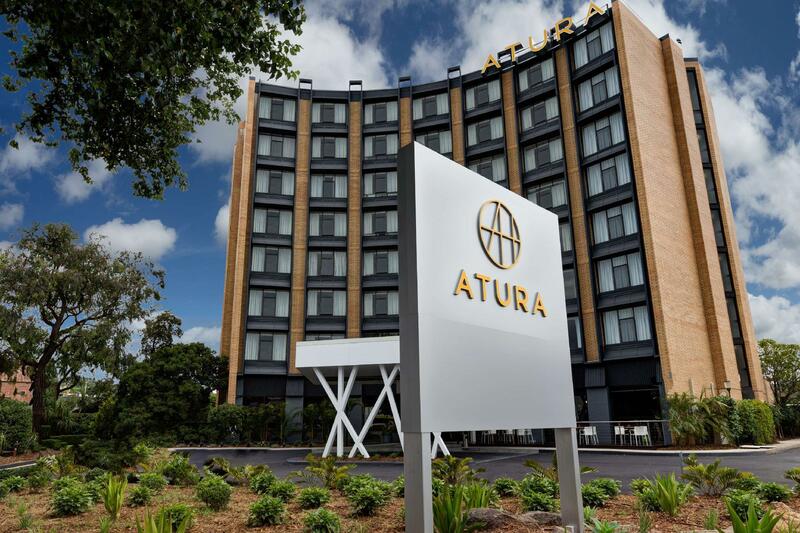 We enjoyed our stay at the Atura Albury. The room was spacious and clean. The staff were outstanding and extremely friendly and helpful. We requested an early check in as we had a function we had to be at by 1pm. They were able to help us with that request and we made it to the function on time. We would stay there again. I stay regularly at the Atura for work. Breakfast has a good buffet, scrambled eggs always nice. Juices ans pastries. Rooms are spacious with good Tv's and plenty of points for charging. Stayed here while travelling from Brisbane to Melbourne. I stayed in room 207 and the bed was so comfortable. All the staff were friendly and easy to deal with and the room itself was very modern and comfortable. My only fault would be that the shower would splash everywhere leaving a wet floor even with a bath mat down. Would definitely recommend to anyone visiting Albury. Nicely renovated bathroom, but the window area dirty. Pool was just serviced so ended up not using it. It has Tesla charger witch was great for us. I love the location, minutes walking to my destination. Staff were efficient and friendly. Breakfast was wonderful, normally we go across the road for breakfast, but we thought we would try breakfast at the Atura - we enjoyed our breakfast and the waitress was very friendly and helpful. Would definitely stay and eat at the Atura on our next visit to Albury. 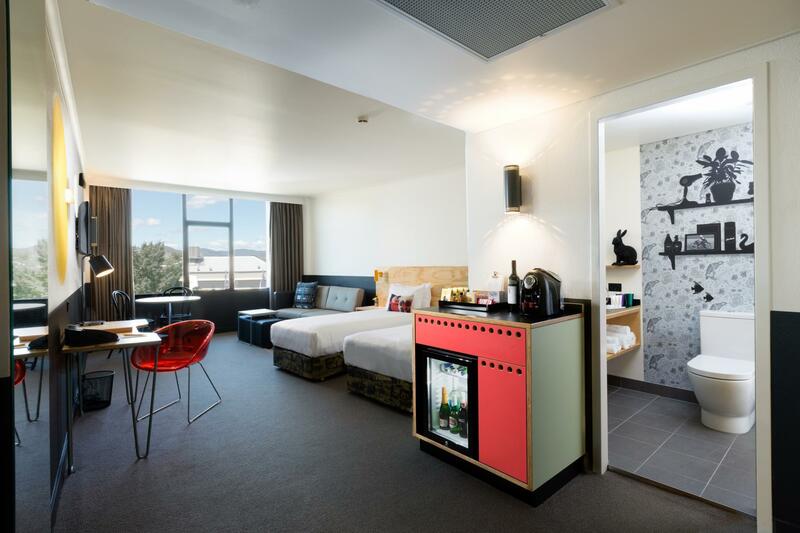 This Hotel has been renovated recently with a Modern Retro look throughout. Not the Typical hotel you would find in a country town, More like something from a Big City like Melbourne or Sydney, Best regional hotel I have stayed in... Staff Are friendly with a Great Barman! 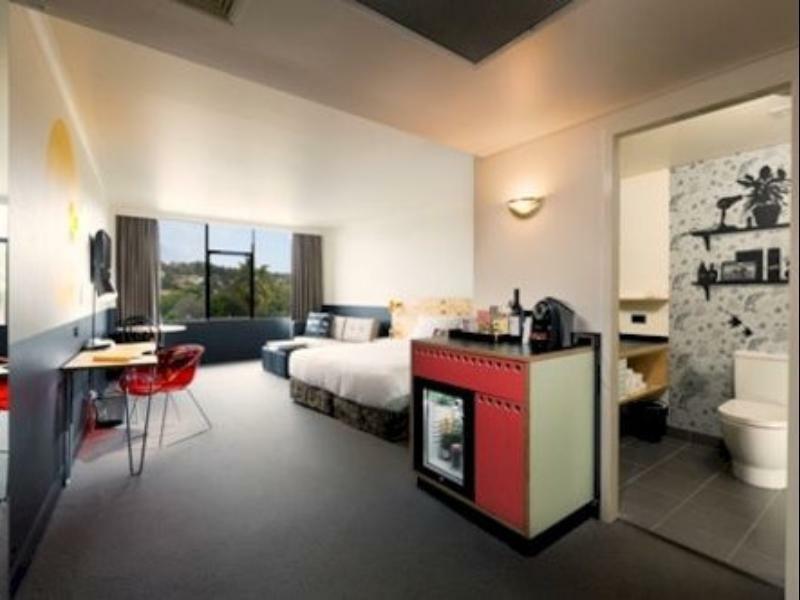 If I come back to Albury i would have no hesitation in staying here again! Wow, super modern face lift which makes the hotel feel a little cold with the minimalist fit out. Ok to stay at if you are driving from Melbourne to Sydney and can't get in at the Gold Club. Worth consideration BUT if you are driving a nice car the car park is very open and exposed so I wouldn't be parking my Bentley here. I reluctantly parked my SSV here. However it does have Teslar Recharge so there is a benefit - not sure too many Teslar's get Rimed and Tired! Hotel is in a great location, close to everything. Room was nice, comfy bed. Staff were very friend,y and helpful. Would stay again. A great location with easy access to shops and restaurants. Easy parking and the staff are very friendly. We had a room overlooking the lookout point and the reception staff was warm and pleasant.